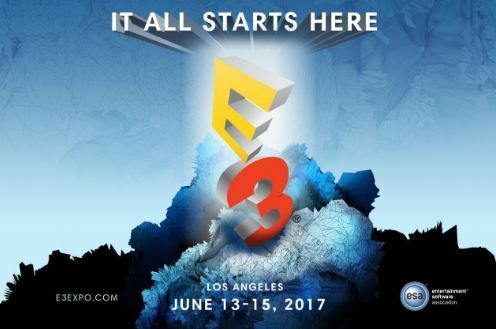 E3 Public Tickets Available for the First Time Next Week | Nerd Much? It’s every gamer’s dream. E3 public tickets will be available for the first time in the expo’s existence. Put your finger on F5 because we think these will sell out fast. The Entertainment Software Association, which organizes the event, announced today that 15,000 tickets will be available to purchase on Monday, February 13. Gamespot reports that the tickets will be priced at $250, but if you purchase the ticket on Monday, you’ll receive an early bird discount of $150. Attendees will have access to the show floor, panel discussions, and other events from Tuesday through Thursday of E3 week. Full details on E3 2017’s new public plans will come in the following weeks. Requests have E3 public tickets have been around for years. Last year, the ESA experimented with E3 Live, which was free and open to the public. This even was a smaller-scale place where attendees could play upcoming games and take part in other events. With this being the Nintendo Switch’s first E3, we imagine that E3 2017 will be one to remember. For everything we know about the upcoming show, check out our E3 2017 hub. Will you be buying tickets?